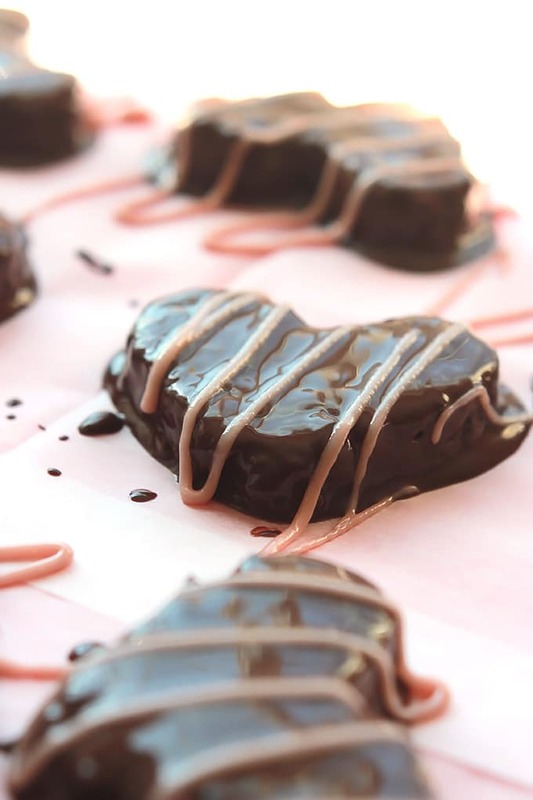 Valentine’s Day is this Wednesday, time for some pretty sweets. 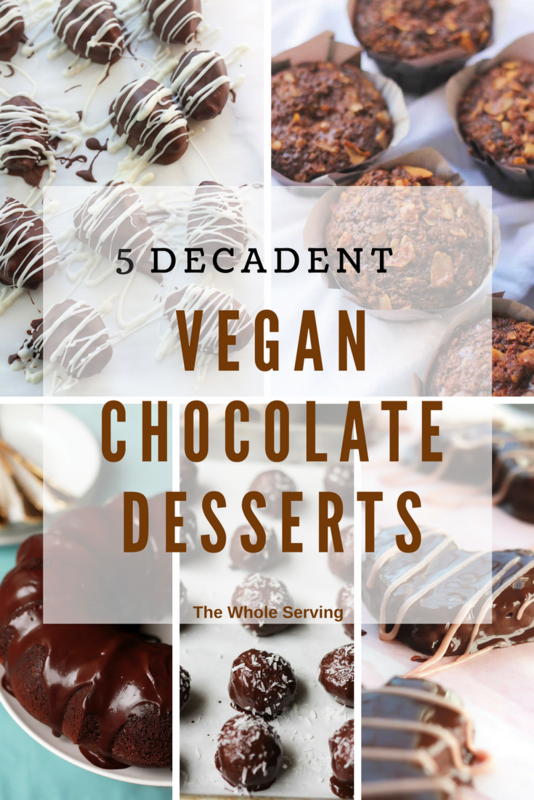 Spoil your loved ones with one or all of these 5 decadent chocolate vegan desserts. 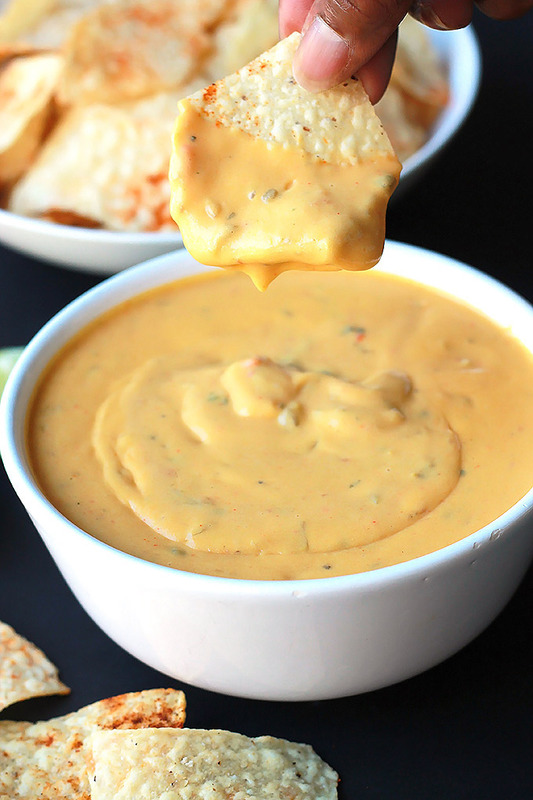 They’re easy and will make the day extra delicious! 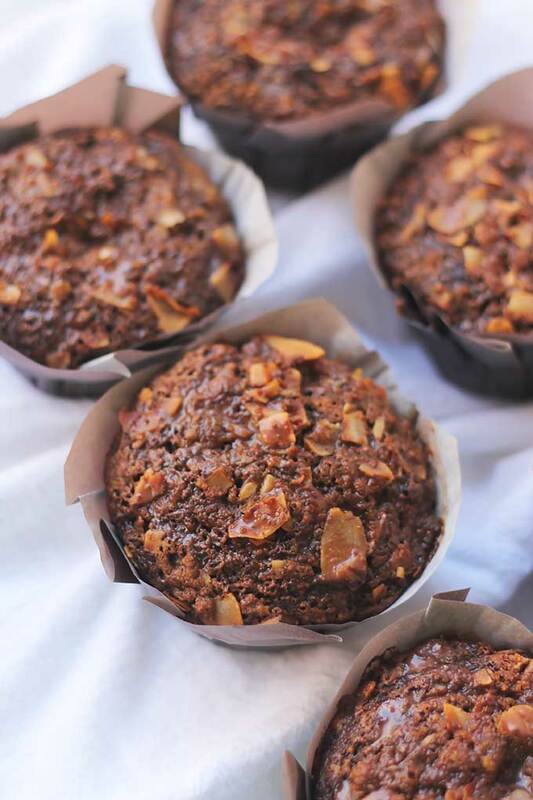 Chocolate Coconut Streusel Muffins – If you’re a Chocolate Lover, you are going to love, love, love this Chocolate Coconut Streusel Muffin. This muffin has layers and layers of chocolate goodness, that will have you licking your fingers. 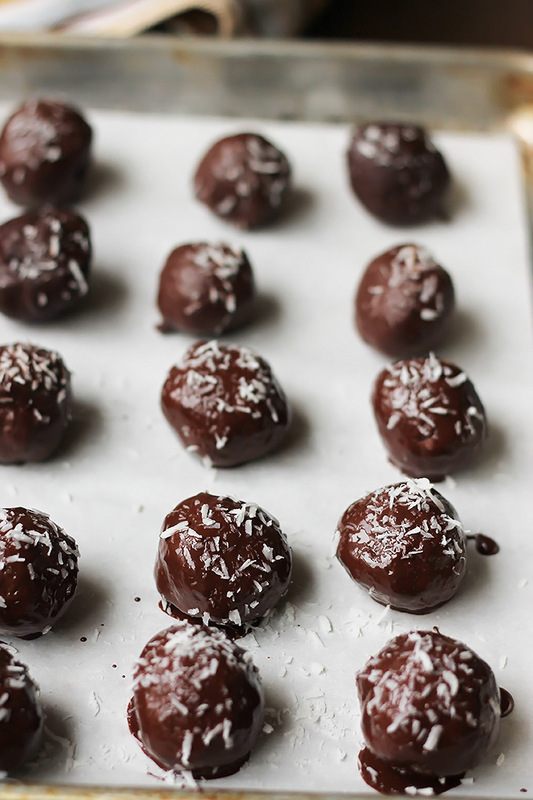 Dark Chocolate Coconut Candy Bites – If you like dark chocolate and coconut, you are going to love these, they are a lot like a Mounds bar, only better. 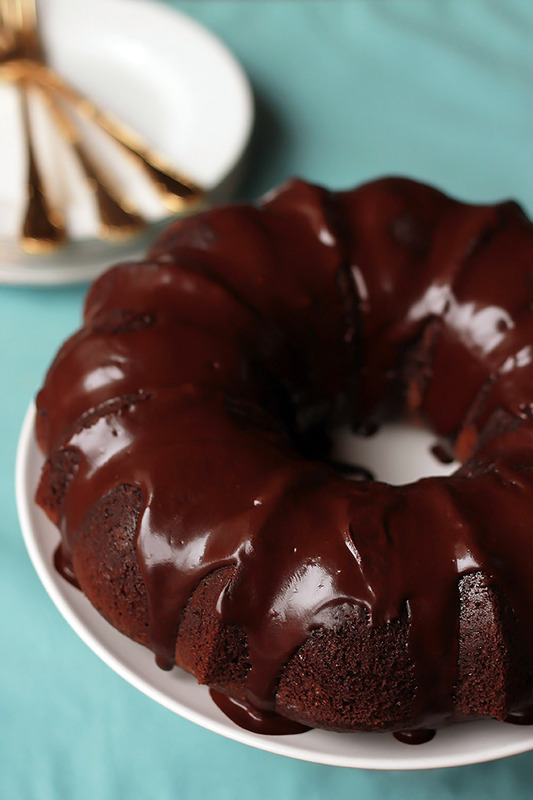 Chocolate Chocolate Chip Bundt Cake – The Whole Serving for This Silly Girl’s Kitchen- Soft, moist, chocolate-on-chocolate deliciousness. 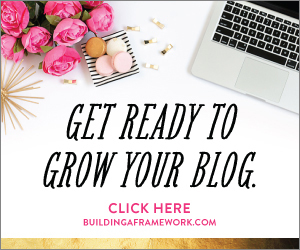 You gotta give this one a try! 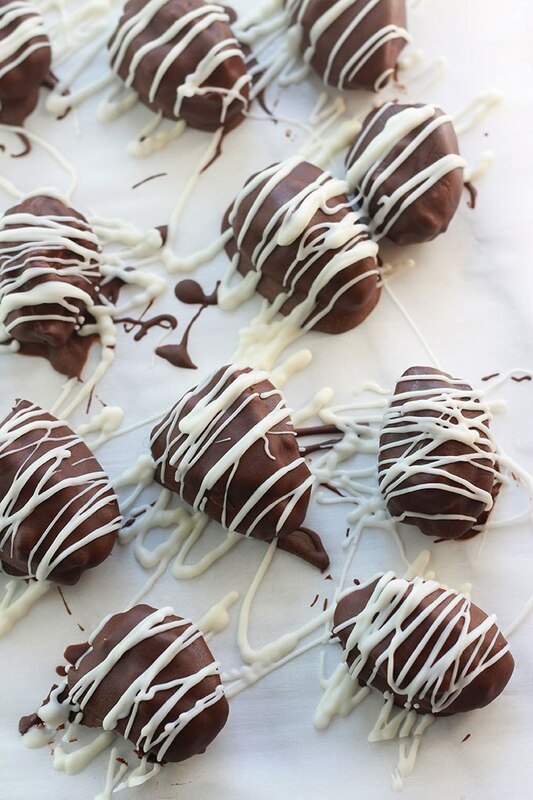 Chocolate Hazelnut Hearts – Hazelnuts, dates, and dark chocolate hearts, covered in more smooth creamy dark chocolate, drizzled with raspberry cream. Yum! I hope your Valentine’s Day is special and filled with lovely deliciousness, whether you’re celebrating with loved ones or giving yourself some much-needed pampering.